We Buy Houses in Desert Hot Springs, CA at Any Price. Here’s How our Process Works. Contact us Today for a Fair All Cash Offer for Your Home in Desert Hot Springs. 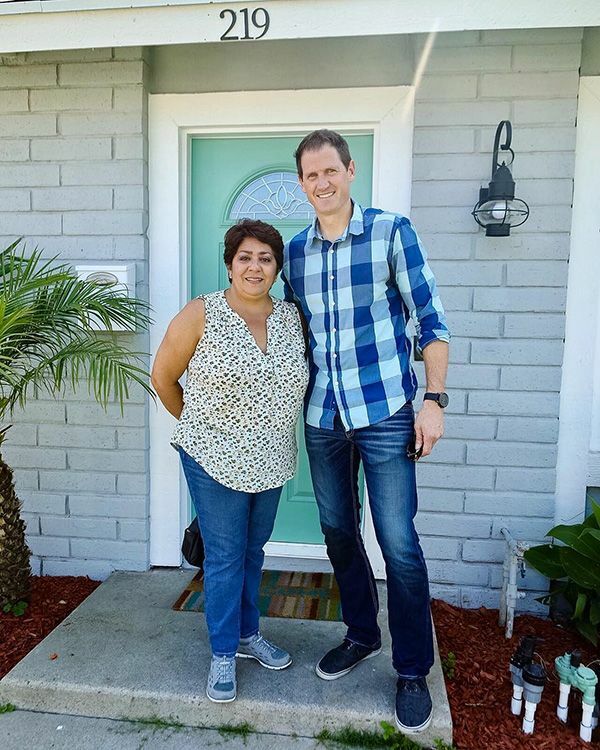 So Cal Home Buyers (SCHB) is a local investment company located in the Inland Empire, that services local home owners who have property they need to get rid of. If you reside in Desert Hot Springs or anywhere in the I.E. and need to sell your riverside house fast – we can help! We work hard toward a reputation for being one of the leading real estate investment firms in Southern California. We help our clients sell their homes in a safe, fast and professional manner. We understand how stressful and tedious selling a house can be especially if life circumstances have forced you to sell. Being in business for over 10 years, we understand our clients’ needs and we strive to make their home selling venture painless. Despite being so close to many desirable cities, Desert Hot Springs isn’t faring very well. While homes in neighboring areas like Indian Wells are averaging out at nearly $700,000 in value, the average in Desert Hot Springs sits below $200,000. Low value homes, frequent foreclosures, and a disappointingly slow recovery after the real estate collapse make Desert Hot Springs a bed of problems for many homeowners looking to sell their homes and leave the area. The foreclosure rate in Desert Hot Springs is triple the national average. One in every 10,000 homes in the United States will enter foreclosure every year. 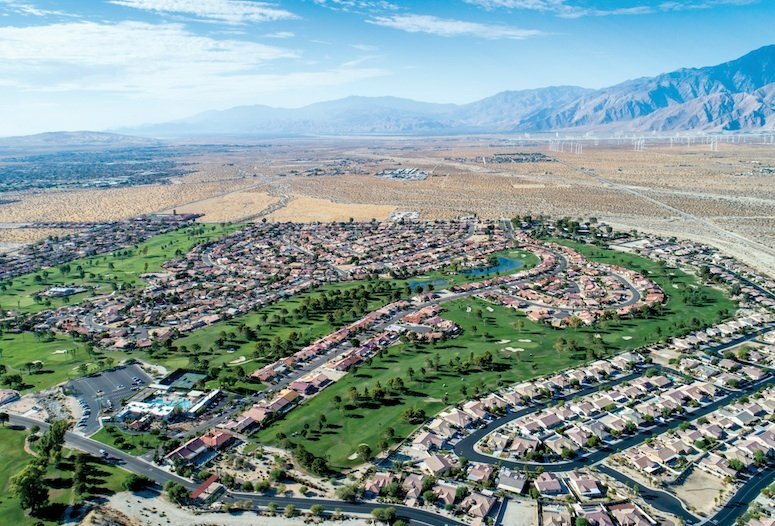 In Desert Hot Springs, three in every 10,000 homes will see that fate. It’s a troubling statistic, and if you’re home of those homeowners, you understand how hard it can be. With a market that is neutral in stance and less than healthy, every home is moving at a painstakingly slow pace. For homeowners looking to sell quickly, like the homeowners who are attempting to escape a foreclosure, this is bad news. The regular market isn’t going to do you any favors, and you need to take a proactive approach with the sale of your home. 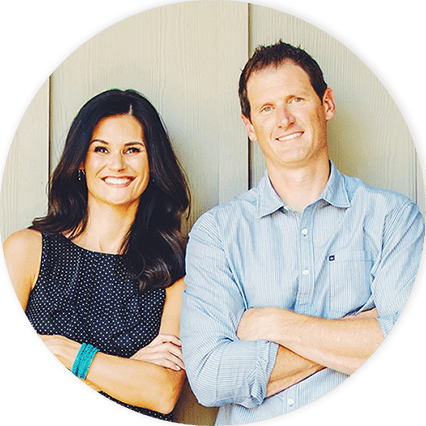 Southern California Home Buyers understands the desperation you may feel. You need to sell quickly, and you can’t afford for any more leads to fall through. When you know you need help, you can call us at 951-331-3844 or submit our simple contact form. We’ll have one of our home investment experts respond to you with an offer on your home. Once you accept, we’re ready to buy your home immediately.